Now is the perfect time to get back into gardening. 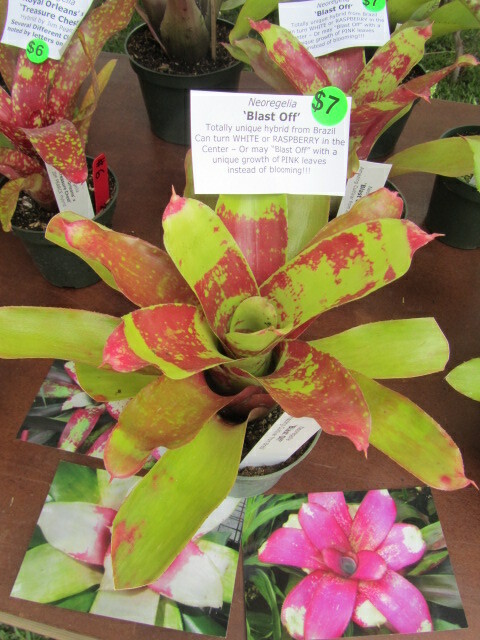 Our weather is wonderful and there are plant events all over the South Florida area. 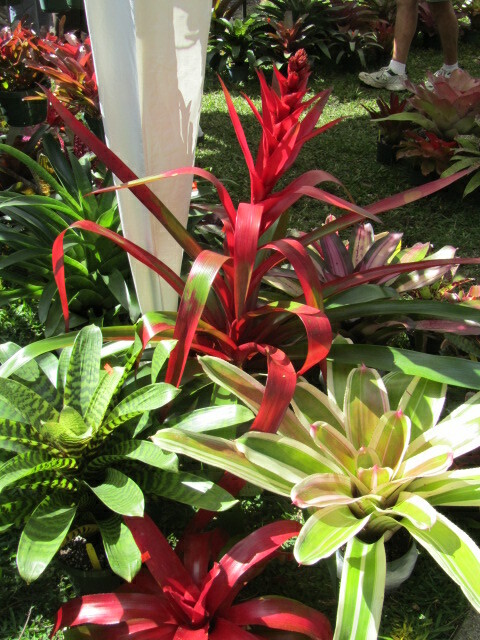 Bromeliads offer exciting horticultural possibilities.... Tillandsias, Neoregelias, Aechmeas, Dyckias. If you are an experienced grower, we are happy to have you stop by our site. If you are new to Bromeliads, you are going to love these plants. Check out our web site, join us at a meeting and become part of the gardening world. 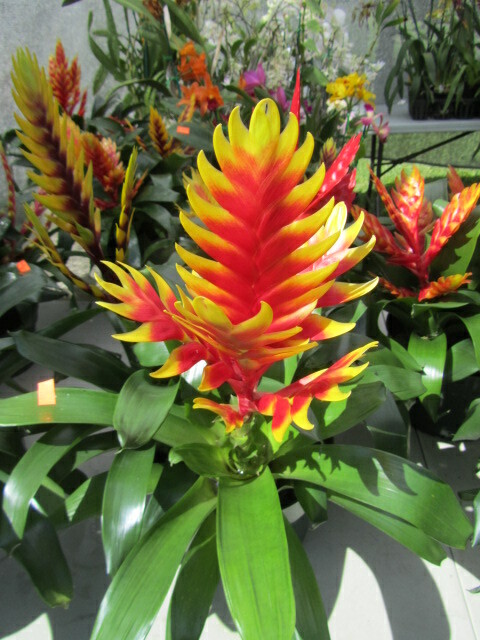 Copyright 2019 bromeliadsocietybc.com All rights reserved.